For over 30 years our certified guides have been providing professionally guided tours of Washington, DC landmarks and attractions. Hire a Guild guide to create a custom tour for your group. Visit the Websites of DC's Best Attractions and Museums. Learn about DC’s top attractions from our expert guides. Hire one of our certified guides for your excursion. Join the Guild and enjoy an array of member benefits. Sign in to access your Guild members-only resources. Read our monthly member newsletter - Capital Guide. Check out upcoming Guild Member calendar of events. Learn how actor Tom Hanks' role in Saving Private Ryan, compelled him to spearhead the development of the World War II memorial. Guild Certified Master Guide Shannon Mikush tells you the story. Learn about DC's top attractions all in one place! 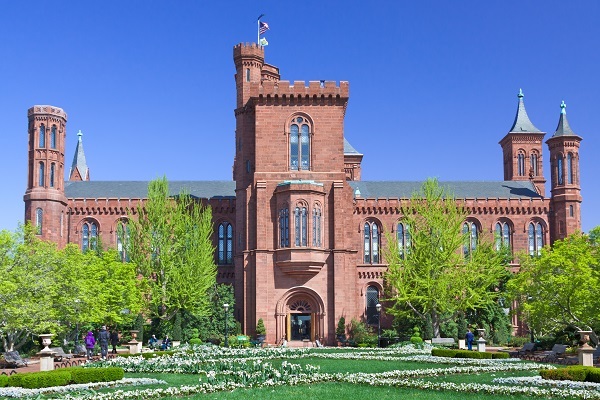 We've compiled website links to all of DC's top attractions, plus every one of the Smithsonian Institution's museums and galleries. You'll be able to research the attractions that interest you the most, then plan your tour accordingly. Take Me to the Links! 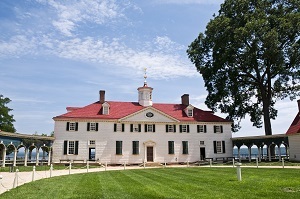 Include a visit to the Mansion and Estate of George and Martha Washington, open 365 days a year, located along the banks of the Potomac River, just a short drive from DC. You can visit on your own or hire one of our Guild certified guides to help you explore this active plantation. Click here to hire a guide. 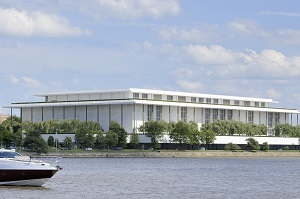 The Kennedy Center for the Performing Arts offers Free Performances Every Day, No Tickets Required! The venue itself is a must see, with sweeping views of the Potomac River from the terrace. No admission required to explore the facility, even if you don't attend a show.